From time to time we have client asking about the confusing area of search engine optimization (SEO). 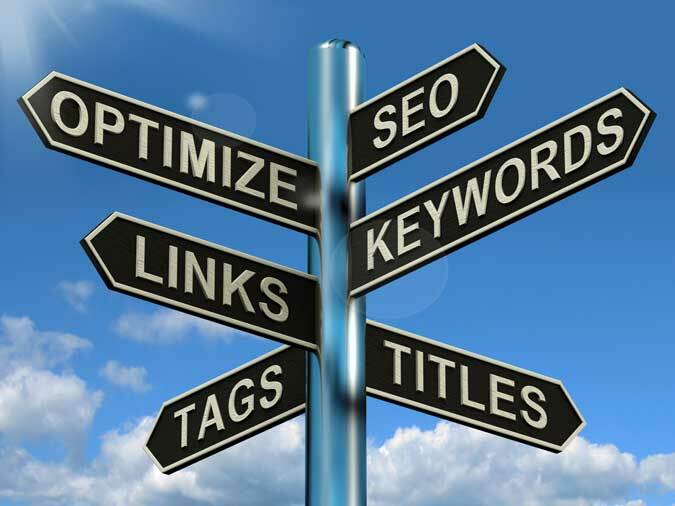 At CMD we have tried to make this easy for you by adding as much SEO features as possible. We are going to give you some tips on how to set up your sites SEO settings to help you rank higher in search results. Start by logging into your site’s dashboard and clicking on the website settings link. Then go to the meta tags tab. 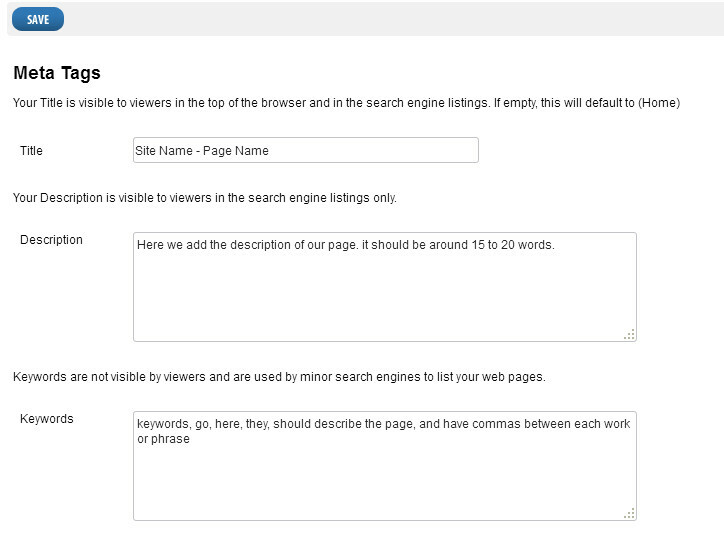 On this page we will add titles, descriptions and keywords for your site. The title should be unique and relevant title followed by a dash and then the name of the page. The description should be a short 15 to 20 words description of the page and the keywords should be related to your page and should be separated by commas. Another area that can help is adding alt tag to your images. This can be done on each photo page and the home page. You will have to click the list button at the top of the page so you can see the alt tag field. Be patient. SEO isn’t about instant gratification. Results often take months to see, and this is especially true the smaller you are, and the newer you are to doing business online.